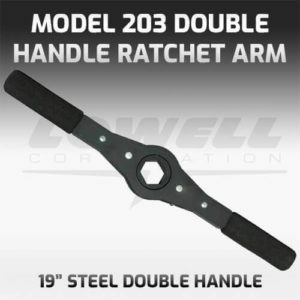 Double Handle Wrenches for original equipment manufacturers and plant operation. 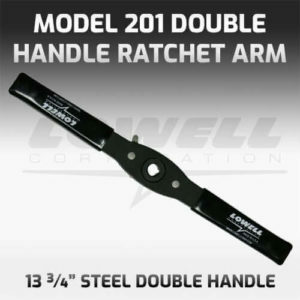 Double Handle Ratchet Arms are light, durable, and economical. 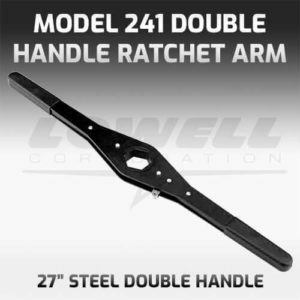 They make work safer and more ergonomic for and can be operated by two users.